A goal without a plan stands a slim chance of being achieved successfully. 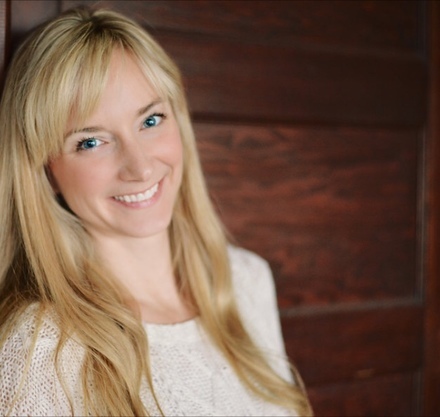 I am passionate to help others achieve their health goals whether it’s a healthy weight or bringing home cooked meals to the table for their family. That being said here is meal planning simply week 4. 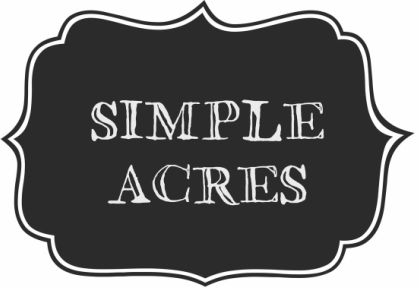 This weeks menu plan is brought to you by Alyssa from Arts and Crackers. 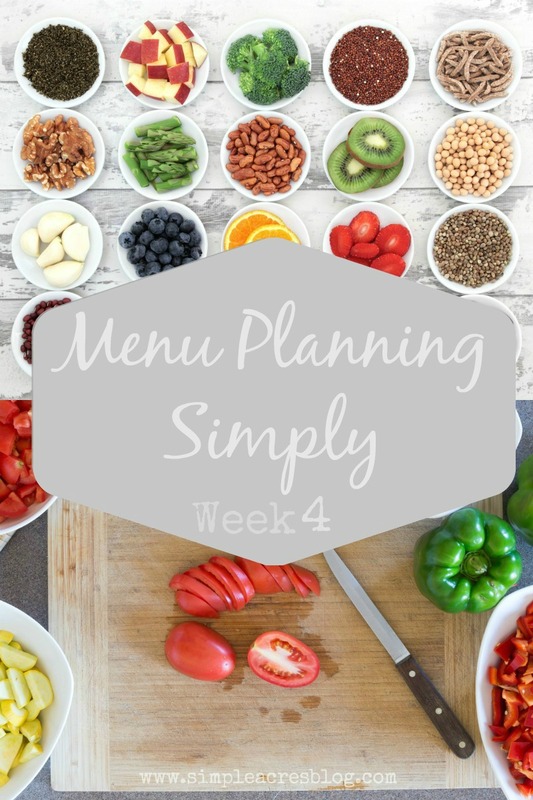 Enjoy meal planning simply week 4. You may also like to refer to week 1, week 2, and week 3.